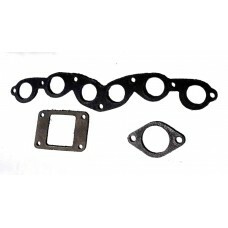 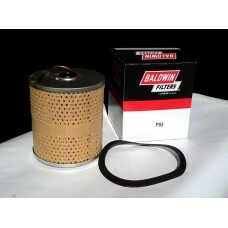 3 Part Manifold gasket set complete A7835 For Willys MB, Ford GPW If you would like to kno..
Baldwin Oil filter P53 A1236Excellent quality oil filter, by Baldwin Filters.For Willys MB, Ford GPW..
Breather pipe hose clamp clip If you would like to know more about this item and if it fits you..
Cam chain timing chain 638457for Willys MB, CJ2A and CJ3A, Ford GPW and Hotchkiss M201 If you w..
Cam shaft bushing 639051Also known as front bearingfor Willys MB, CJ2A and CJ3A, Ford GPW and Hotchk..
Carburettor horn base clip A281If you would like to know more about this item and if it fits your Je..
Carter WO Carburettor rebuild kit44230All the items you need to rebuild your WO carburettor.If you w.. 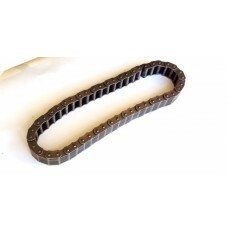 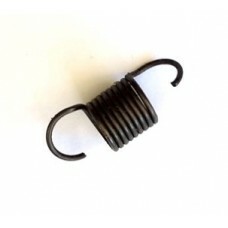 Clutch carrier spring 630117For Willys MB, Ford GPW, Hotchkiss M201 CJ2AIf you would like to know mo.. 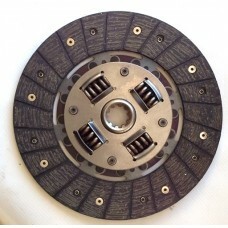 Clutch centre drive plate 809228For Willys MB, Ford GPW, Hotchkiss M201 CJ2AIf you would like to kno.. 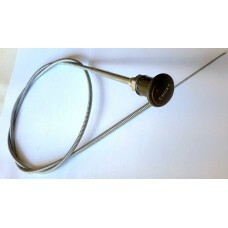 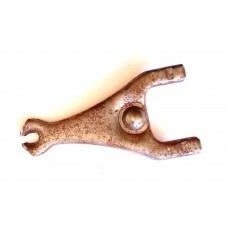 Clutch fork 630112For Willys MB, Ford GPW, Hotchkiss M201 CJ2AIf you would like to know more about t.. 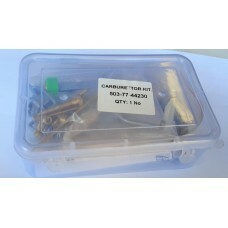 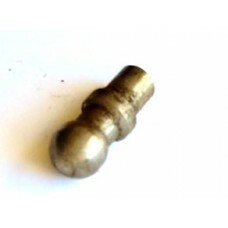 Clutch fulcrum ball stud 630068For Willys MB, Ford GPW, Hotchkiss M201 CJ2AIf you would like to know.. 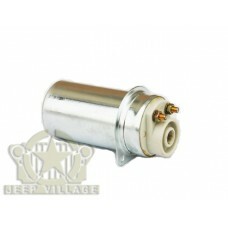 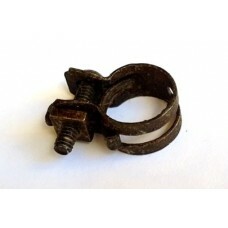 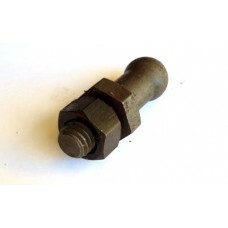 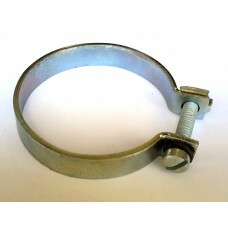 Clutch pivot stud A181For Willys MB, Ford GPW, Hotchkiss M201 CJ2AIf you would like to know more abo..